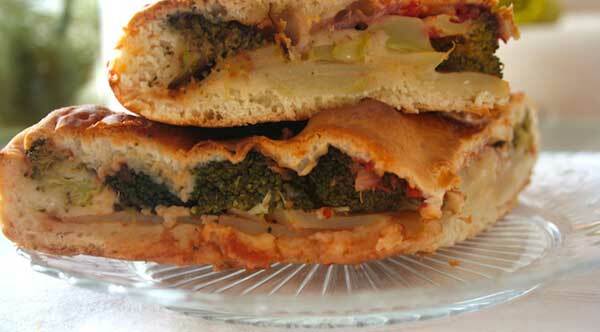 A parade of Sicilian taste at the Granita Festival. 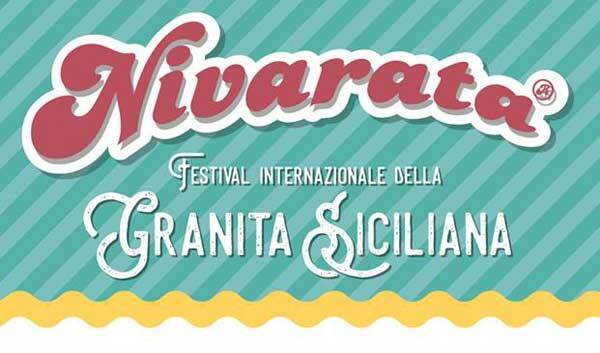 In Acireale (CT) the sixth edition ‘A Nivarata, the ritual of Sicilian Granita. The event, scheduled from 25 to 27 May 2018, will take life along the streets of the city center, rich in history, cultural heritage, architecture, nature and gastronomy linked to the many dominations. With its climate, its scents and colors make it an ideal location to spend summer holidays enjoying it in every sense, including granita! The program of the event includes artistic, cultural and recreational entertainment activities, to enliven the visitors’ stay between a tasting and the other, ice cream and international gastronomy characters that will involve the public demonstrating the preparation of slushes, ice creams and traditional Sicilian dishes. 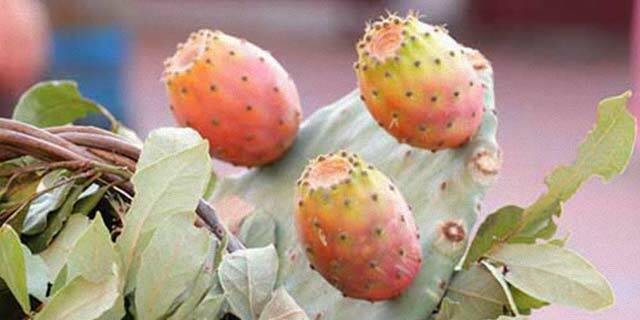 A Nivarata is a name inspired by the nivaroliovvero those people who once went to the mountains to take the snow and then use it, along with lemon juice or orange or coffee, to create a refreshing sorbet during the summer. The creation of the festival in 2012 was born to affirm the peculiarities of Sicilian granita, contributing to the diffusion of the craft product in the world.